Omg those look gorgeous! I would totally wear them! Sometimes the most beautiful art comes from those who struggle the most emotionally. I look at these pieces and just love the intricate details. I am glad to see a fellow creative pursuing her dreams. These would be great for a summer vacation! These are great pieces for a casual look. 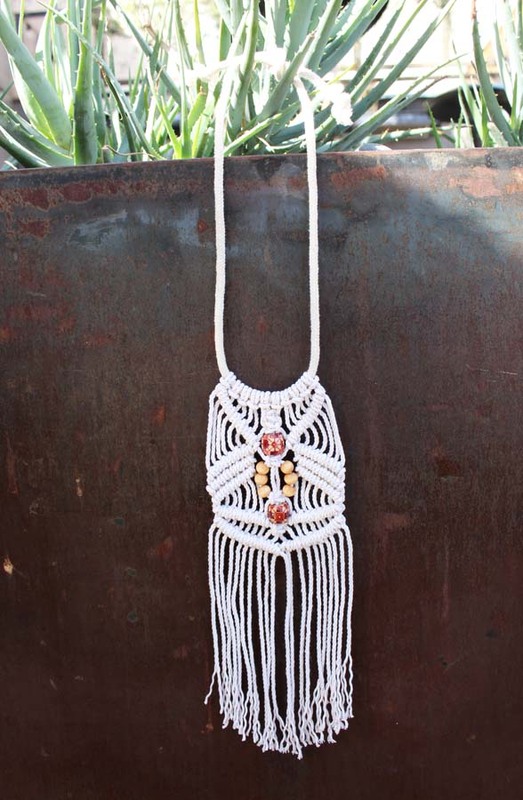 I would love to own one of these necklaces. These are gorgeous! 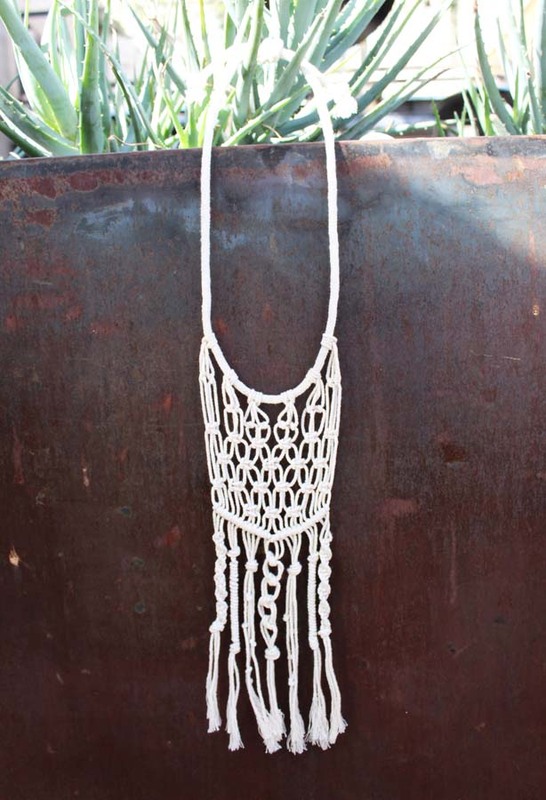 I could see myself wearing a gorgeous maxi dress with one of these headed off to a date night on the beach. How beautiful! These are gorgeous! I agree with not feeling like you really belong. However, to me it’s better to stand out than fit in with the crowd! Where is a pic of you in this unique style?! Perfect for you! Totally fab, I love these! 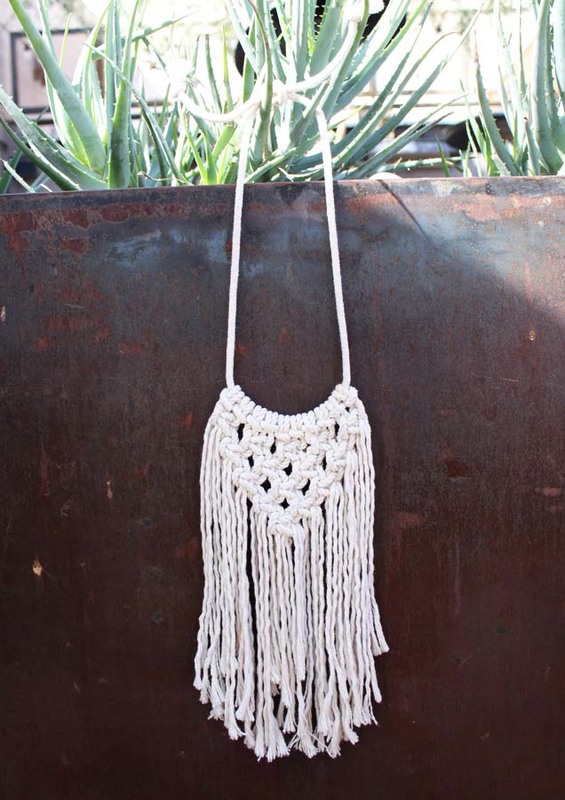 Macrame is the eccentric fashionista’s accessories gold. 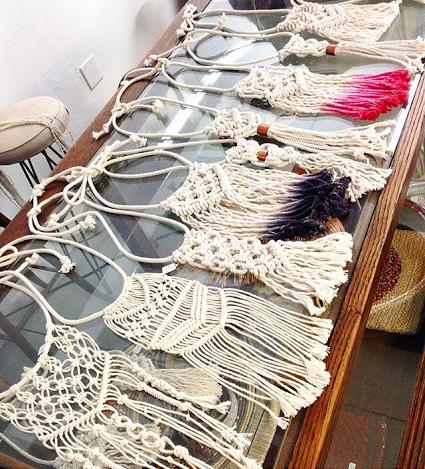 There is a sort of woman that wears these intricate pieces. An eclectic woman ready to take a compliment and carry an engaging conversation. I love these pieces. Absolutely adore the one with the bluish tinted ends…so gorgeous. I could really see myself rocking one of these this summer! 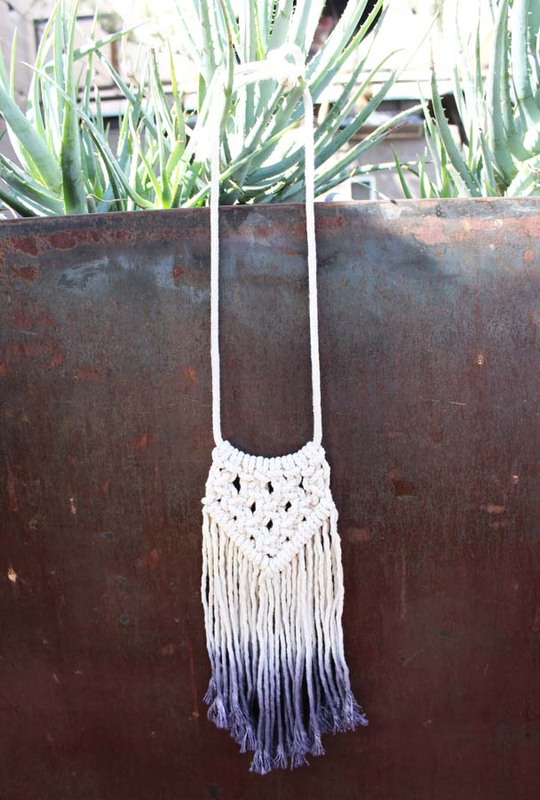 Macrame has always looked made to wear to me. 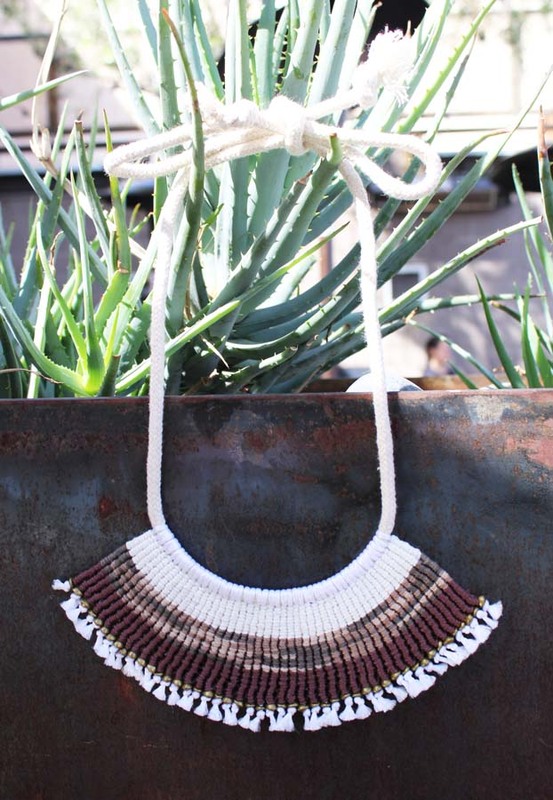 Love that she’s taking the reigns with her creativity and forging the path for a great style!